The design approach for the campus is setting up a ''socio-cultural education zone'' within the conceptual directions defined by MEB and by highlihting ''communucation''. 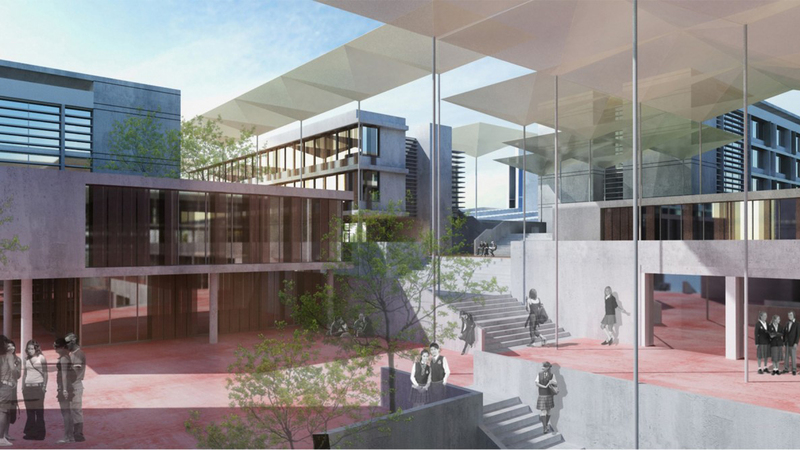 This process of creating new Educational Campuses, aims to develop the quality of the outer parts of the city both physically and spatially, generating new central points for the city. 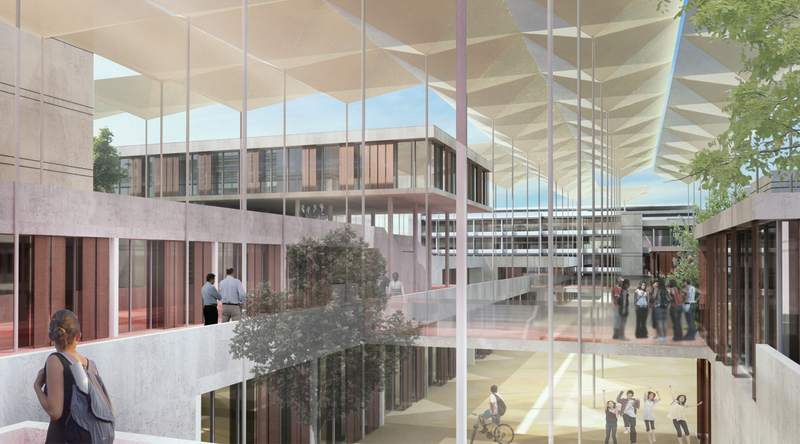 In this context, the campus design is thought as an architecturally flexible approach, able to be built in stages, modular, environmental, economic and sustainable; and most importantly is thought as a ''campus which gives well-being to the users''.